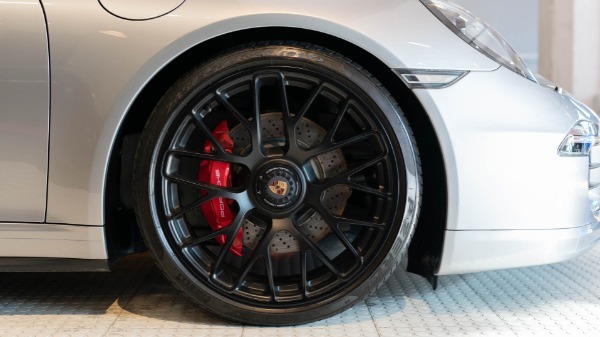 Presenting a rare & highly optioned 2016 Nine-Eleven GTS Sunroof-Delete Coupe with the correct number of pedals ( 7-spd manual gearbox). 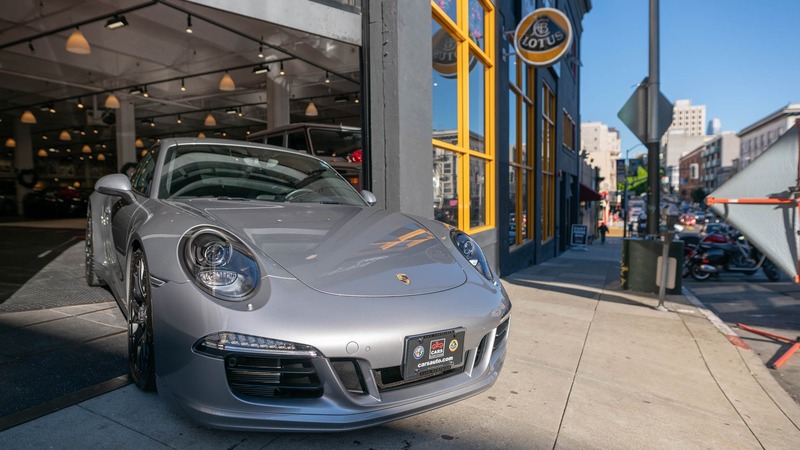 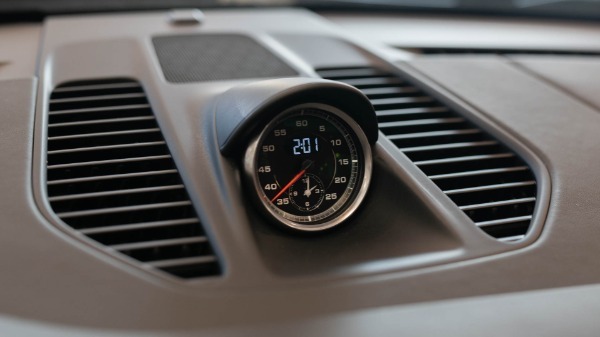 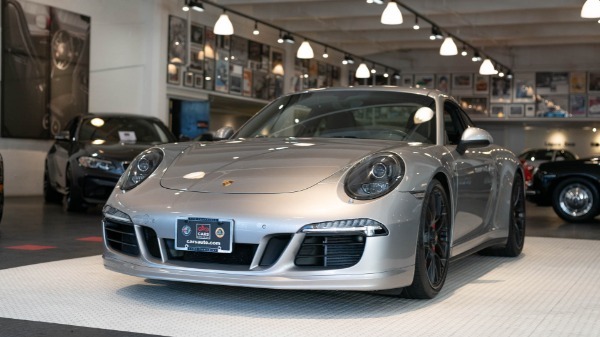 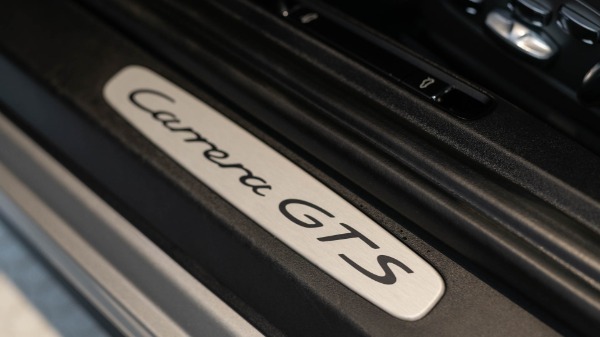 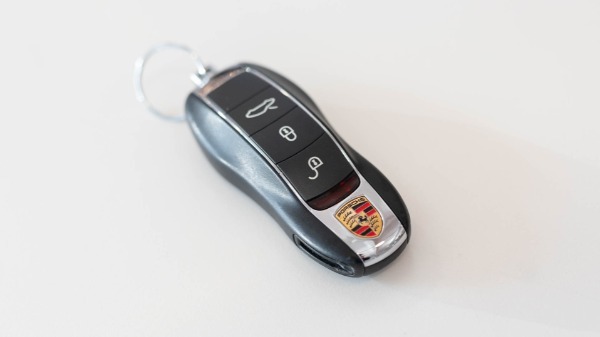 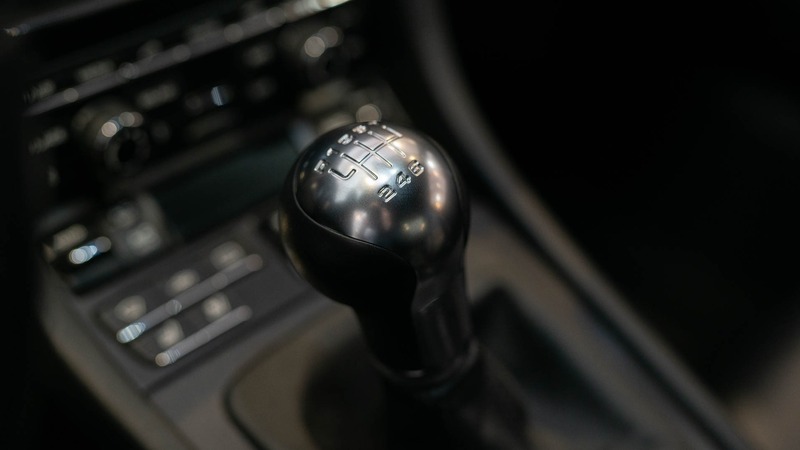 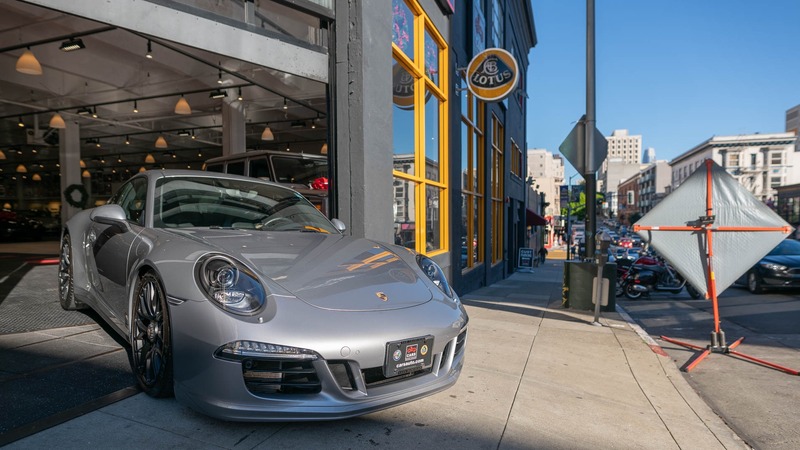 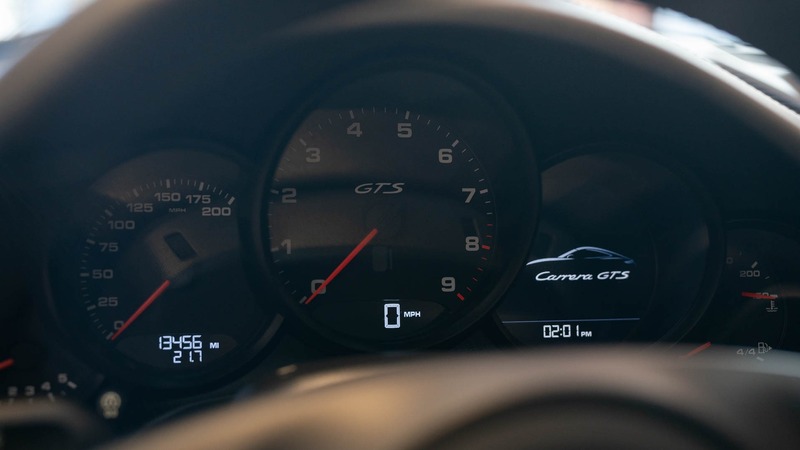 This driver's Porsche is a One-Owner, San Francsico Bay area GTS with only 16k original miles. 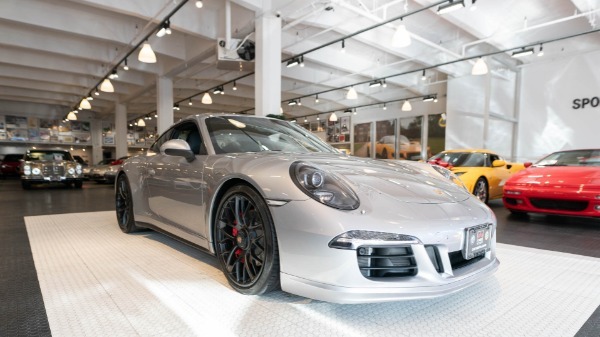 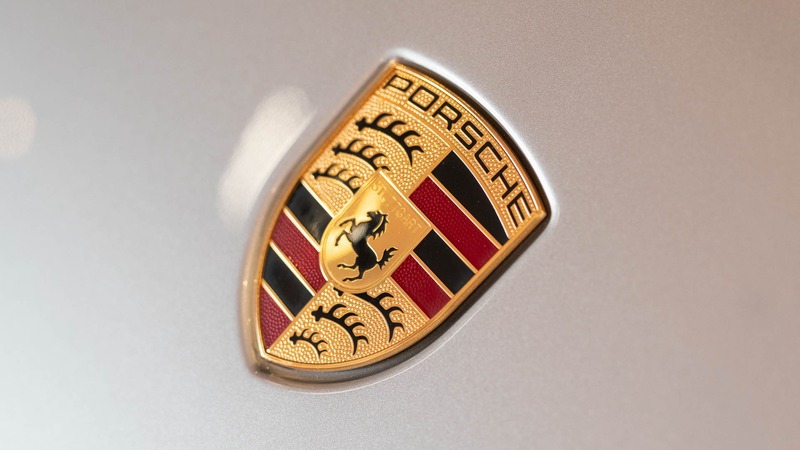 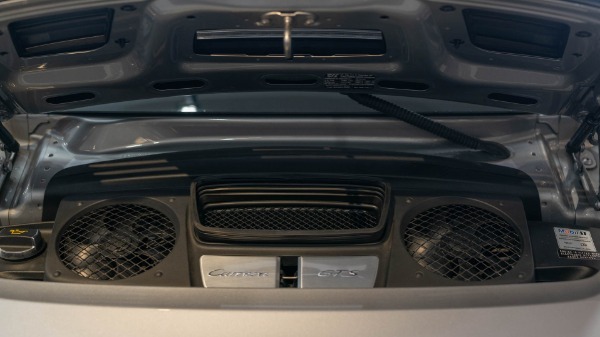 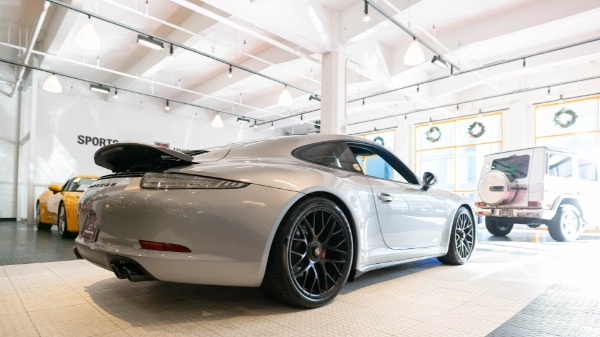 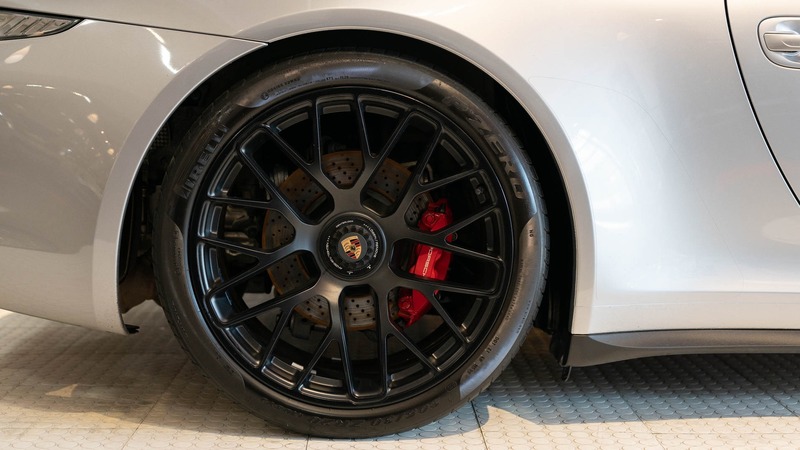 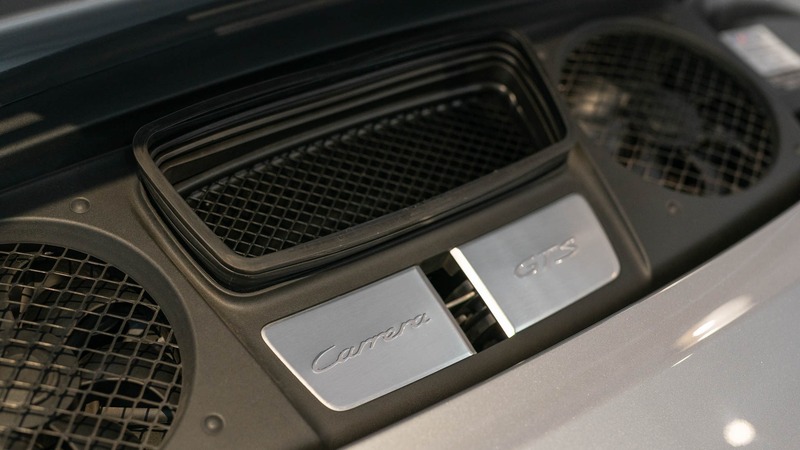 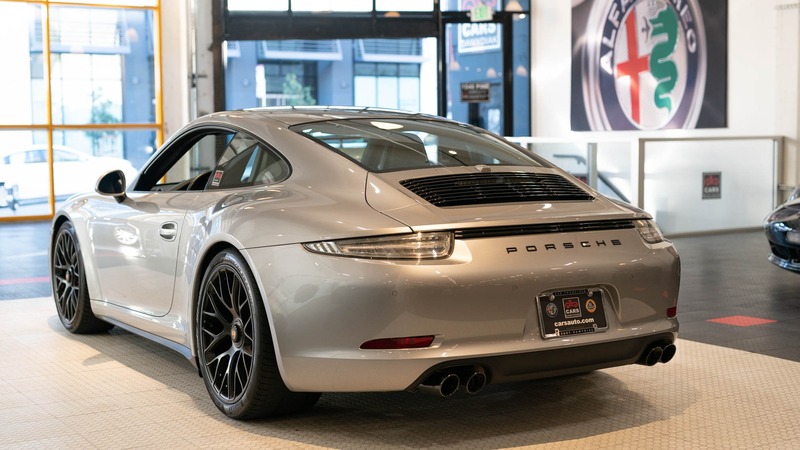 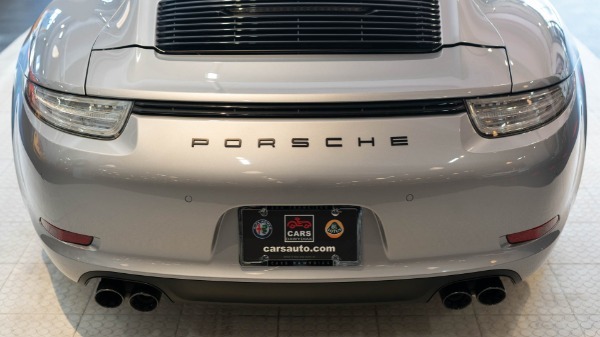 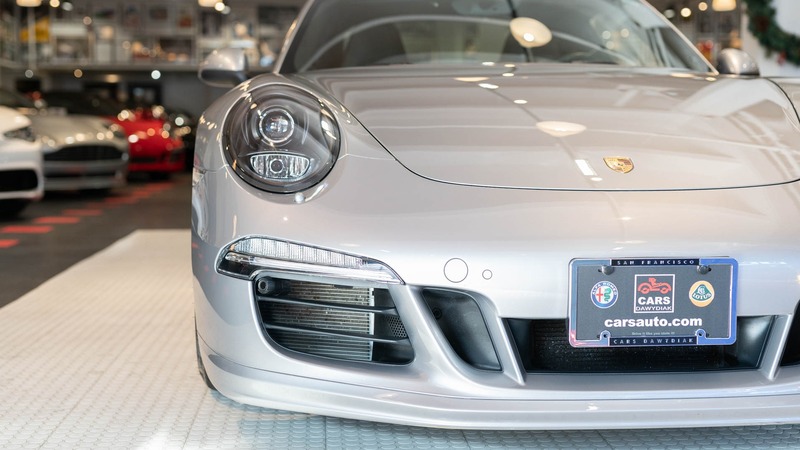 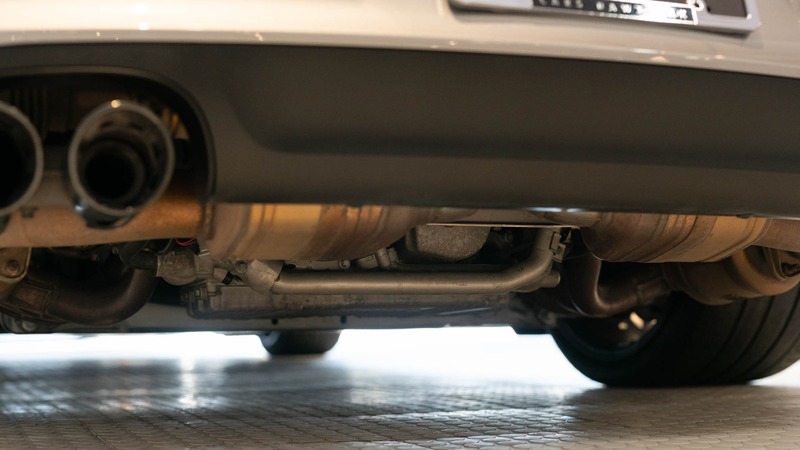 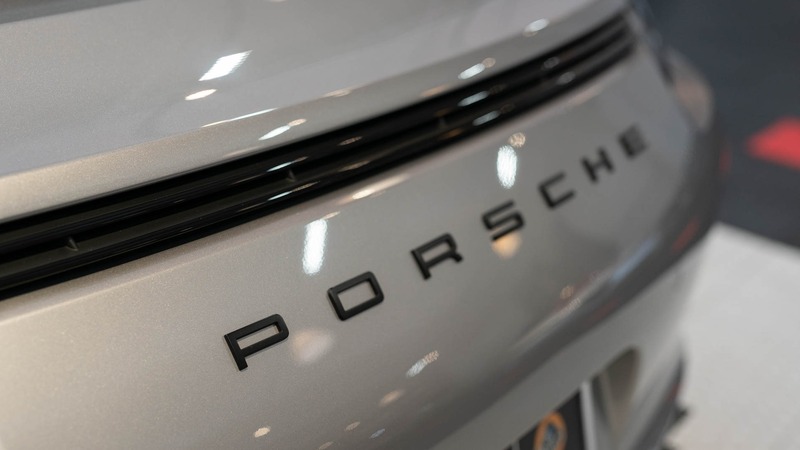 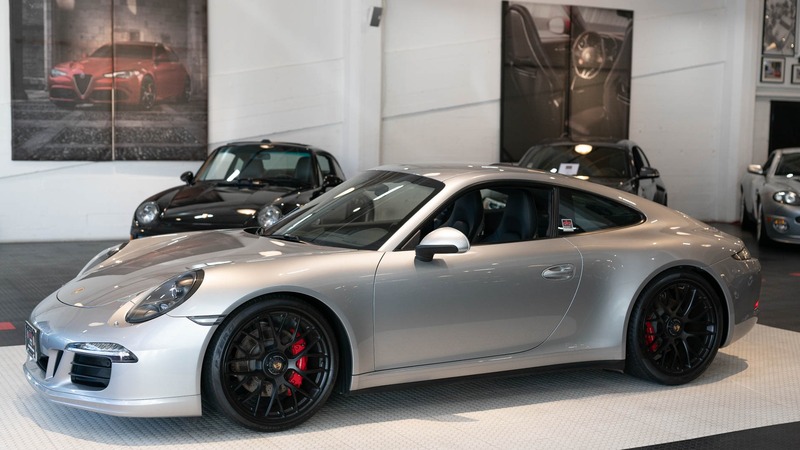 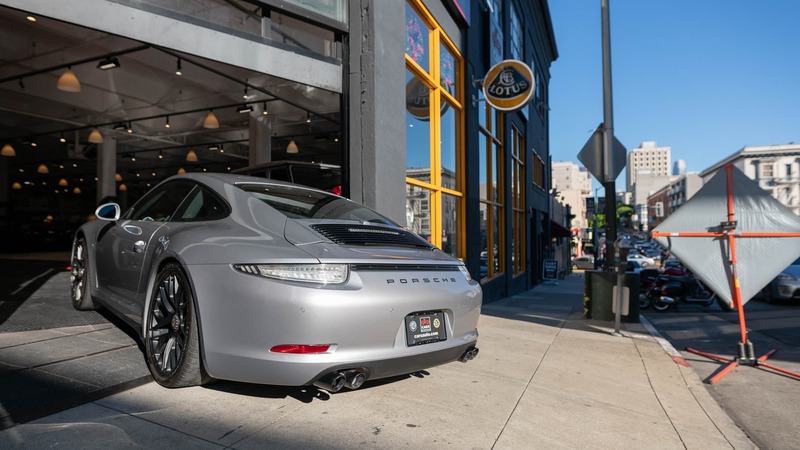 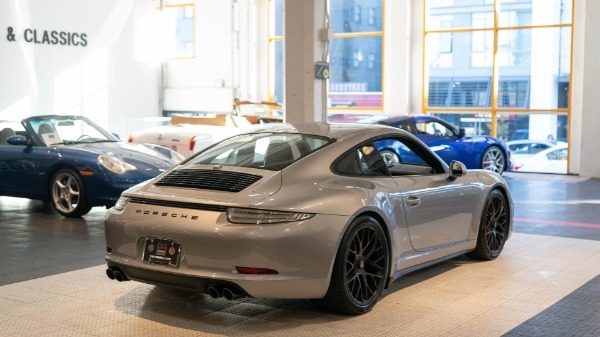 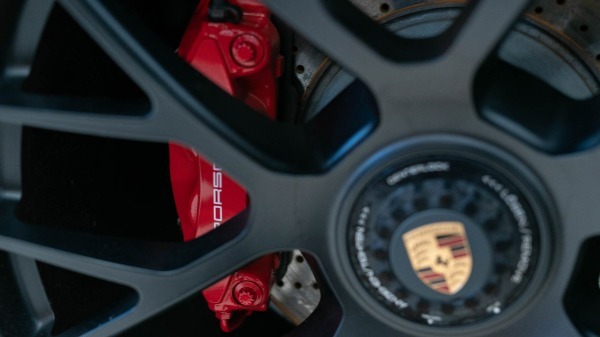 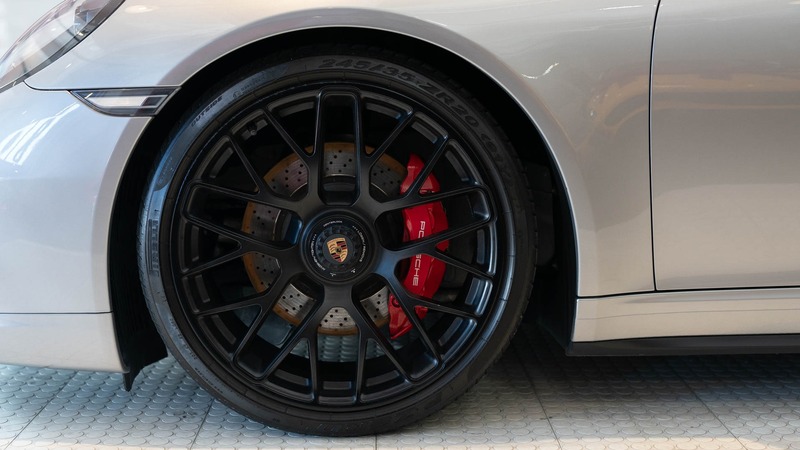 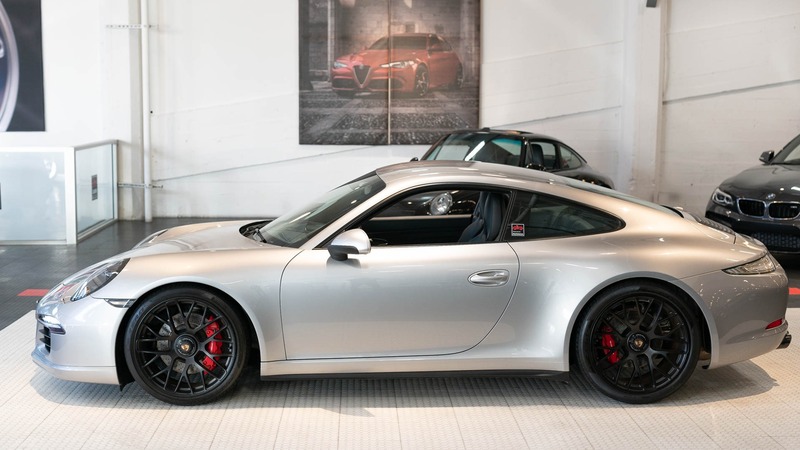 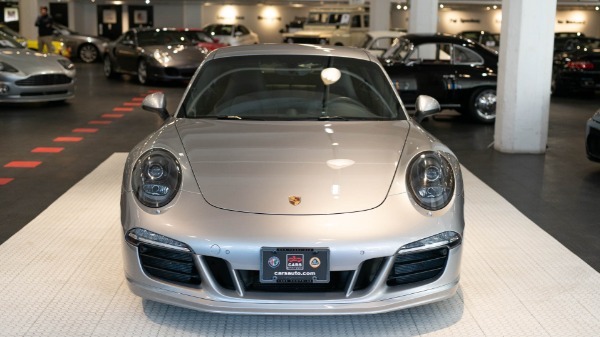 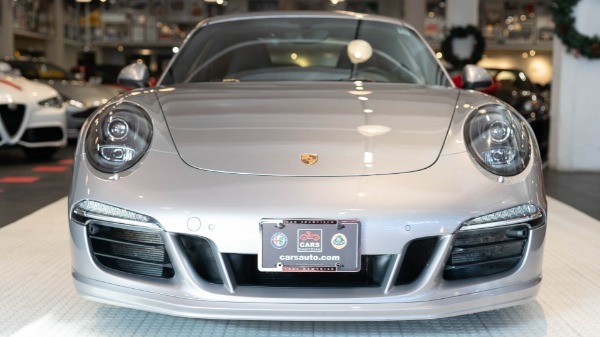 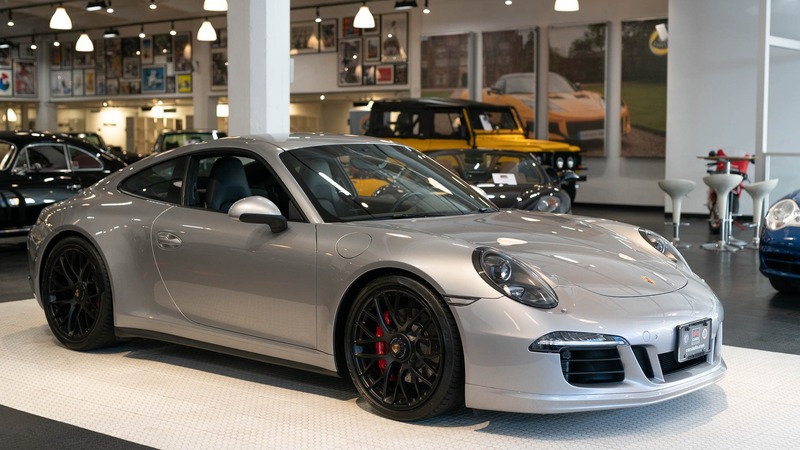 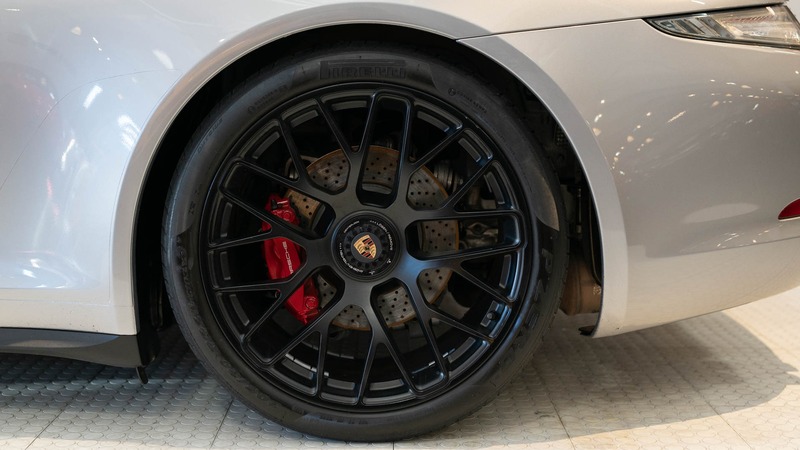 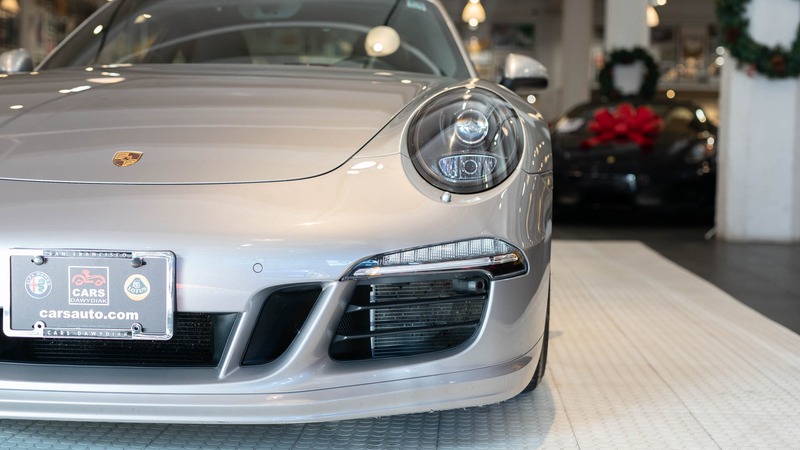 Produced in May of 2015 then delivered in Zuffenhausen under the Euro Delevery Program, this 991.1 represents the last production run of the normally aspirated 3.8 litre powerplants and is rated from the factory at 430hp and 325ft-lbs of torque. 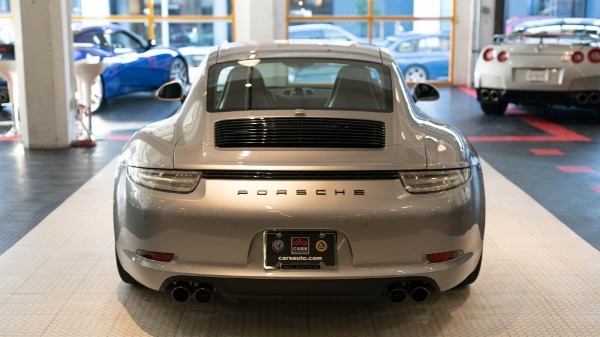 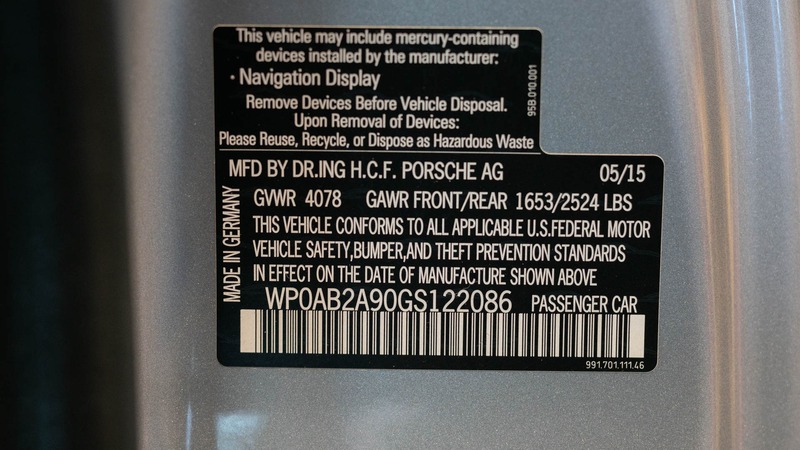 The GT Silver Metallic paint shows to be original, and there are no signs of damage repair or winter weather driving. 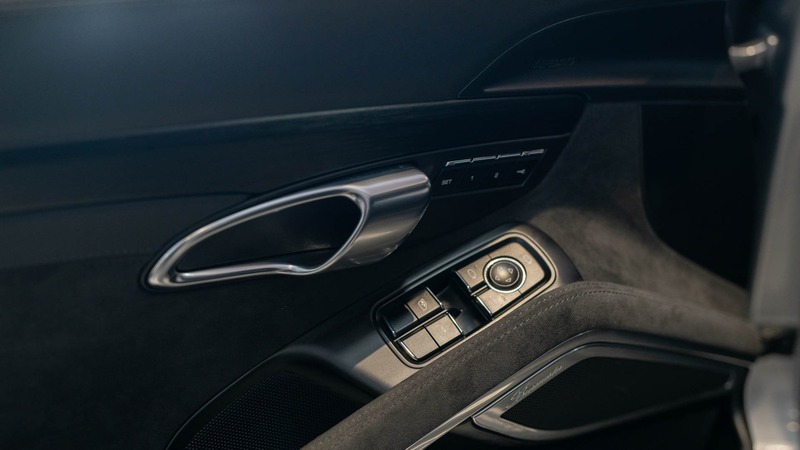 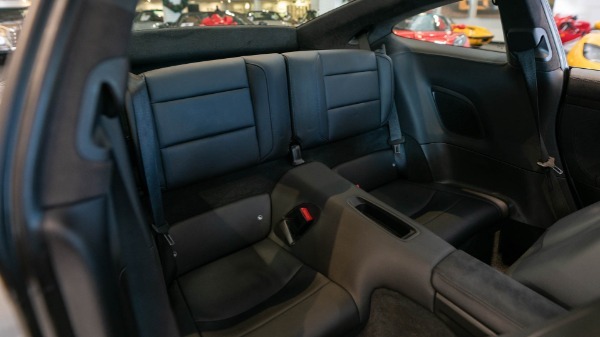 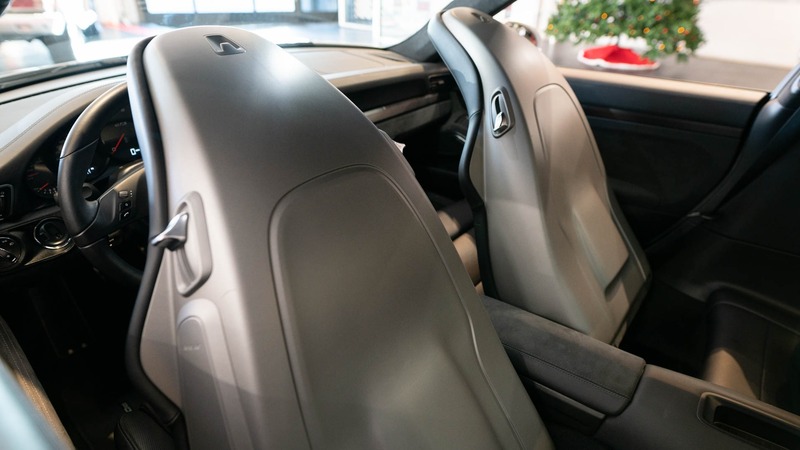 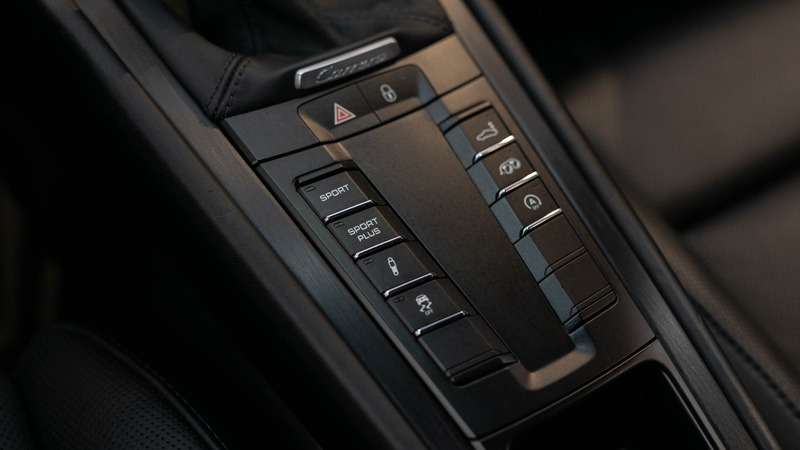 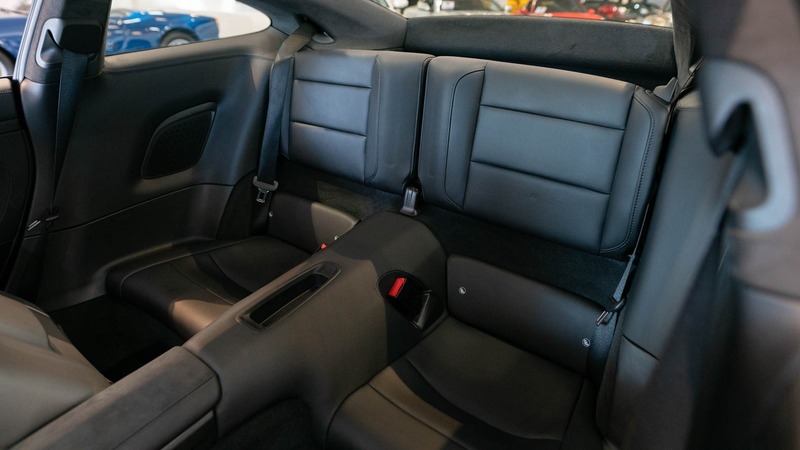 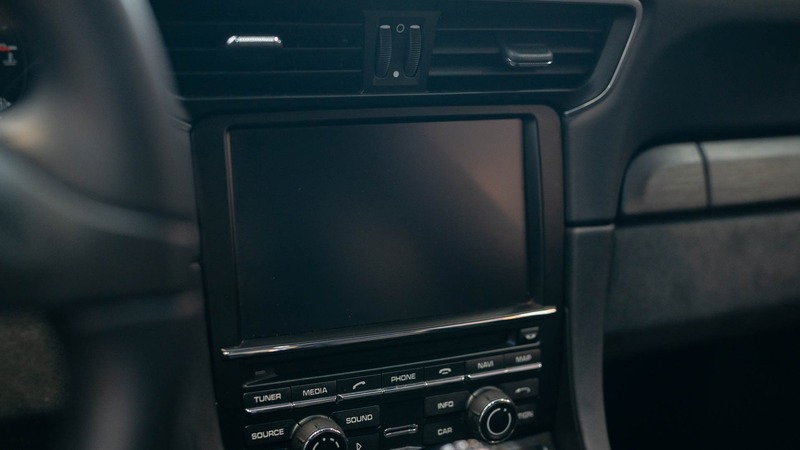 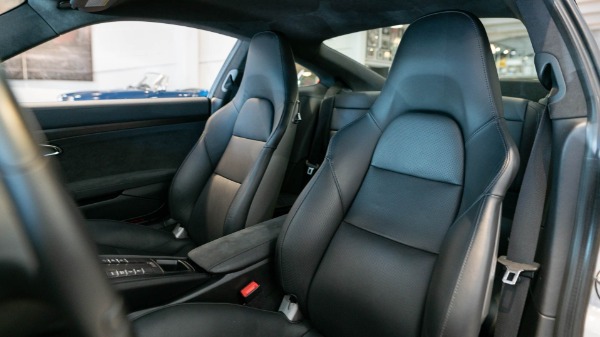 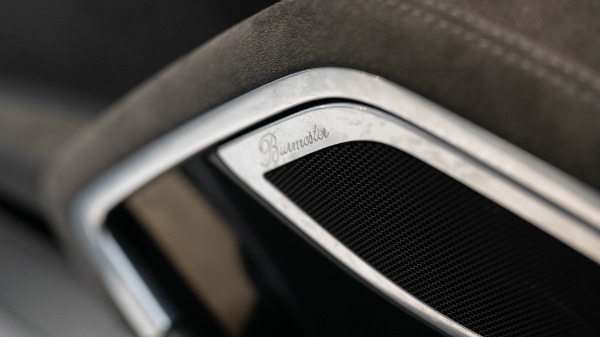 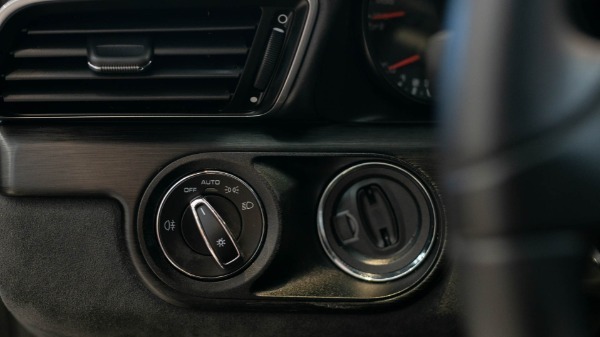 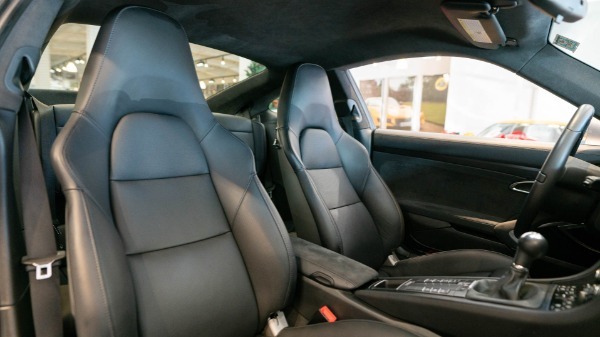 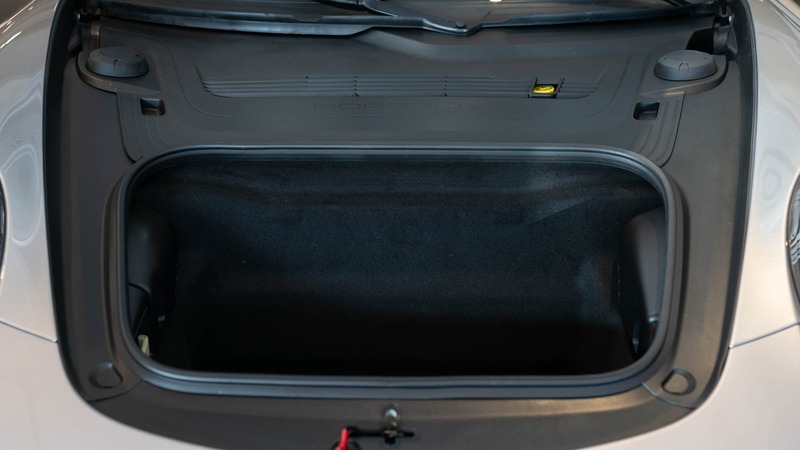 The Black Full Leather Interior with Alcantara Interior Inserts shows no sign of wear or elemental damage. 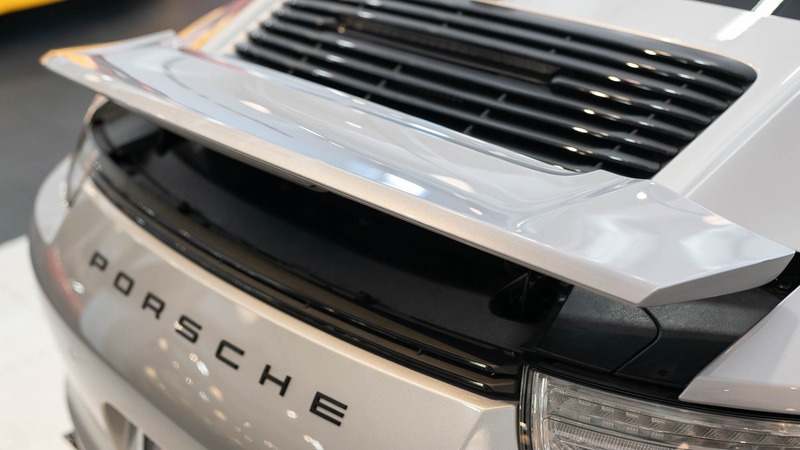 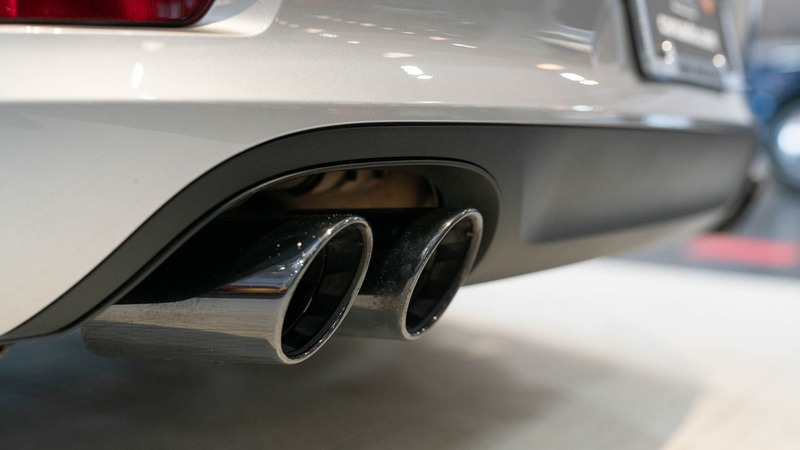 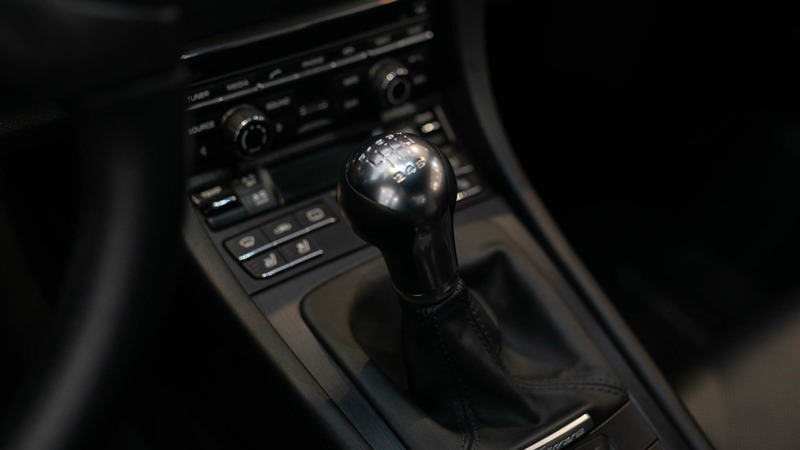 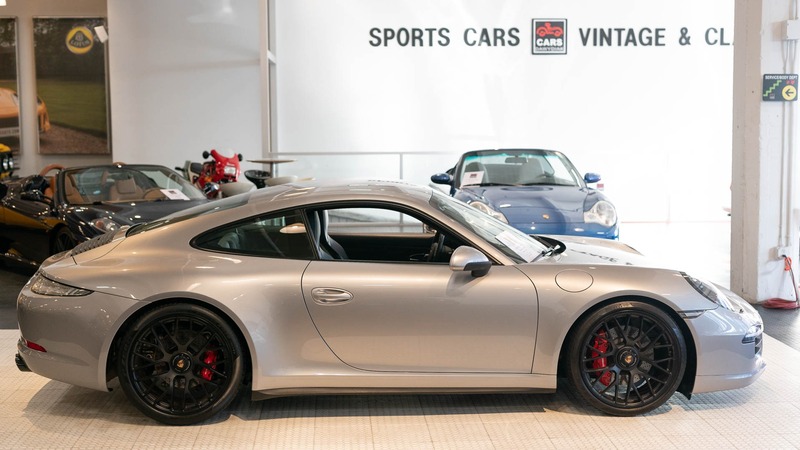 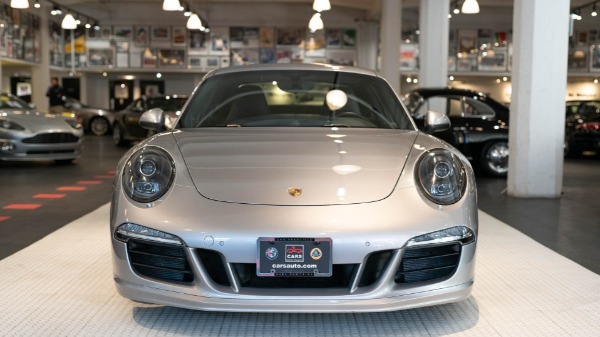 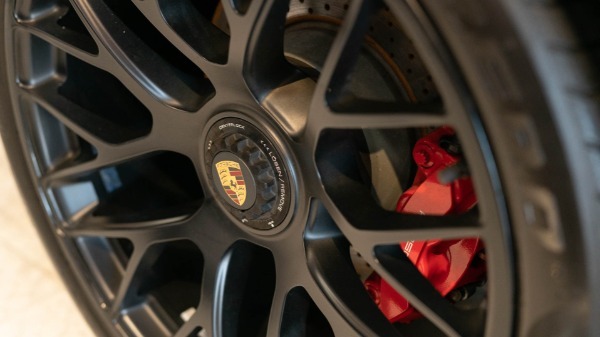 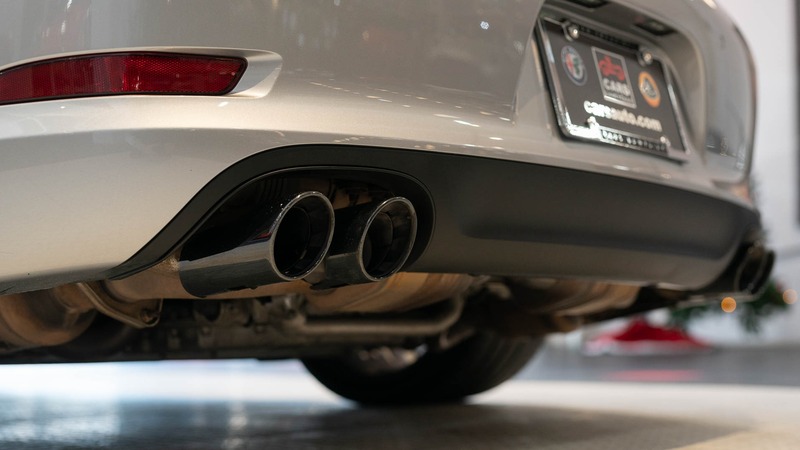 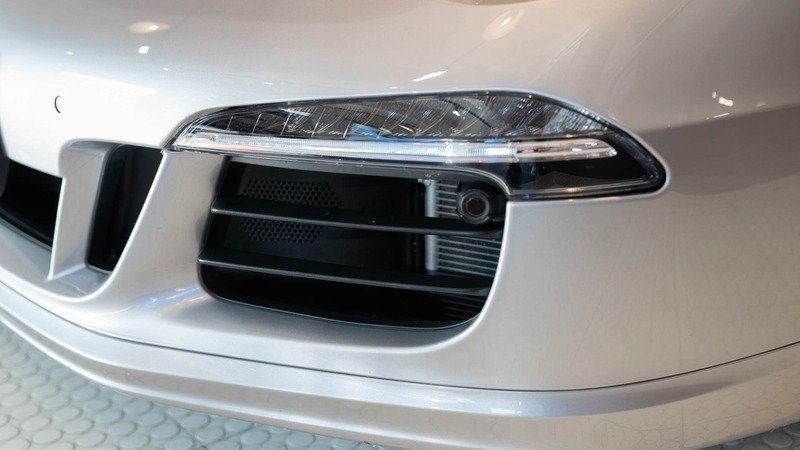 Original MSRP was $135,430, and includes the following factory options: GT Silver Metallic Paint ($3,140), Full Leather Interior with Alcantara Interior Inserts ($3,850), PASM Sport Suspension ($890), Front Heated and Ventilated Seating ($1,530), Front and Rear Park Assist ($990), Multi-Function (MuFu) Steering Wheel ($165), Adaptive Sport Seating with Memory Package ($3,025), Burmeister Audio Package ($5,290), European Navigation on PCM ($250), Clear Glass Taillights ($650), Aluminum Finish Fuel Cap ($160). All Books and Manuals are present, as are both master keys and the original window sticker.